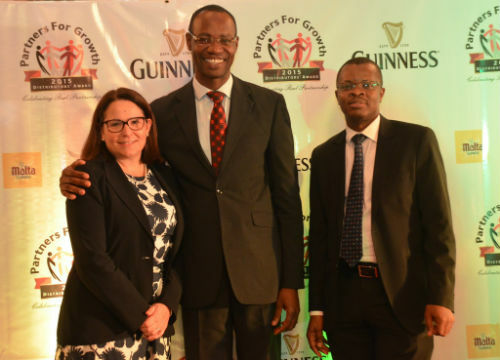 Speaking at the occasion, Managing Director and Chief Executive Officer, Guinness Nigeria Plc, Mr. Peter Ndegwa commended the distributors for their contributions to the growth and success of the company’s business in the previous fiscal year. He noted that their efforts have helped the company maintain its market leadership. 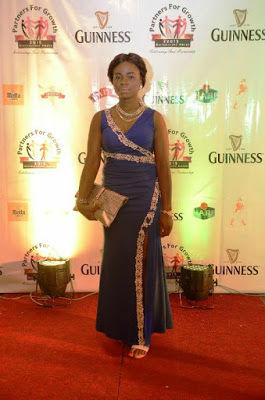 “As partners in progress, Guinness Nigeria will keep its promises and work hand-in-hand with all its distributors to ensure that they grow their business in a very responsible and sustainable manner. 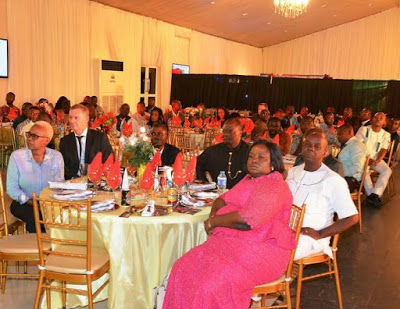 We will also support our distributors with tools and training initiatives to develop their human capacity as well as their business processes,” he stated. 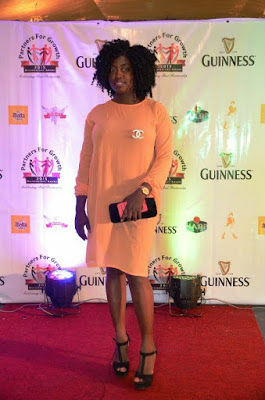 Ndegwa further charged the distributors on the need to ensure that consumers are inspired by the Guinness Nigeria brands by keeping in line with the company’s track record for delivering great innovations. 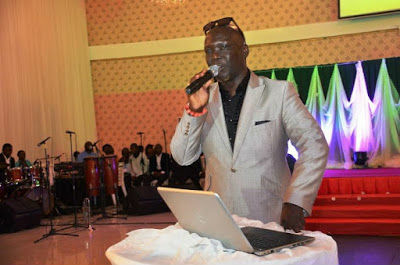 “It is very important that the brand continues to enjoy the trust and the respect which it has built with the Nigerian people over the years,” he said. At the event, distributors from the company’s sales division across the country were rewarded for outstanding performances in volume sales and distribution of various products. The award categories include the Divisional Highest Volume Award, National Volume Can only and National Highest Volume Award. Prizes given to outstanding distributors for best-in-class performance include cash, office equipment, cars, sport utility vehicle and single cabin trucks, among others. Winners in the Divisional Highest Volume category were Ugonnaya Ugonna & Sons Ltd in Jos; Tasho Nigeria Ltd in Lagos-West; Mimosa Ventures Nig. 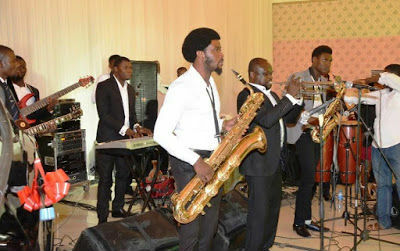 Ltd in Lagos-East and J. Ogungbola & Sons Ltd in Ibadan. 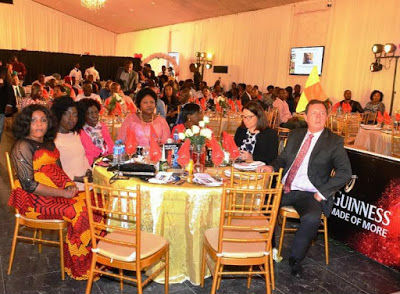 Others are Jim Hanson Resources & Co. Ltd in Enugu; Mrs. Clara Pessu of Garranzia Nigeria Ltd, in Benin, Fullman Resources Ltd in Aba and B. I. Onyeka & Sons Ltd in Abuja. 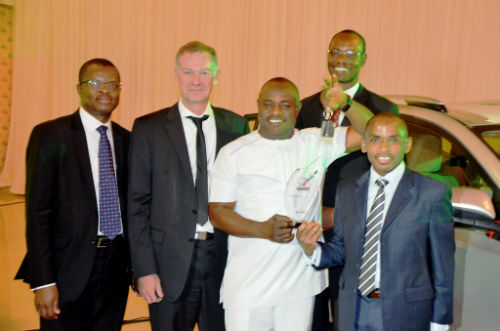 Saneg Nigeria Ltd won in the National Volume Can Only category while Mr. Paul Okene of Teruma Resources Nig. 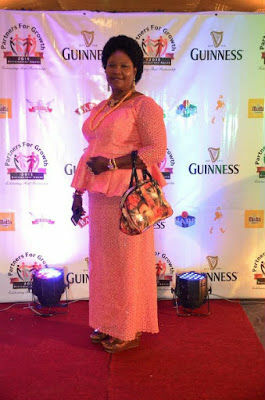 Ltd in Benin and Dame Joy Igwe owner of Ifeoma Chukwuka Nigeria Ltd in Aba were third and second runner-up in the National Highest Volume Award category respectively. The highpoint of the night was the announcement of Abuja-based Managing Director of Edinho Nigeria Ltd, Dr. Edmond Okafor as the winner of the National Highest Volume Award category. He was rewarded with a plaque, cash reward and a new Toyota Rav-4. 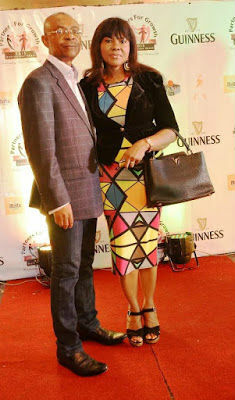 Speaking after receiving his award, Dr. Chief Edmond Okafor, expressed satisfaction with the commitment and support he has received from Guinness Nigeria, while pledging his continued allegiance to the brand. 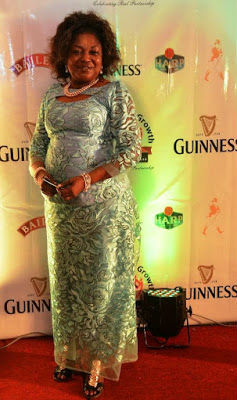 “I commend Guinness Nigeria for treating us as partners in progress. Guinness has become a way of life for me. When I started, I faced stiff opposition as a lot of people didn’t want to associate with my business. 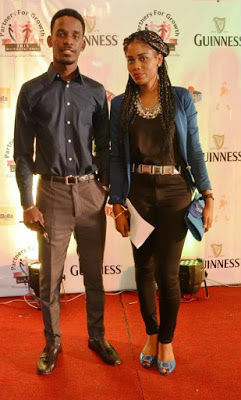 However, since I signed unto Guinness, it’s been a great experience and I believe with all of my heart that the best is yet to come. 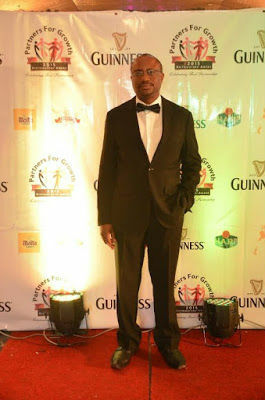 My aspiration is to surpass what I have currently achieved in terms of service delivery and to become a world class distributor for Guinness Nigeria,” he affirmed.